Have you always admired piano prodigies? Why, even Mozart and Beethoven started with the basics! 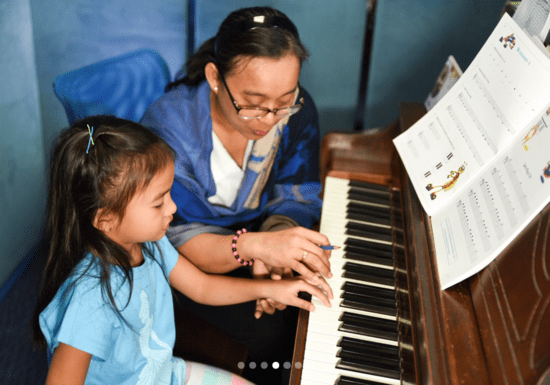 In this private piano class, you will be guided by experienced instructors who will assess your current piano playing ability and guide you through 1 of the 6 properly graded training programs depending on your age and skill level. Lessons are tailored to your learning needs, gradually developing as you build up in skills. The programs cover the fundamentals of piano playing and all the way to helping you improvise and compose simple music pieces. The main focus of this course is to introduce the younger students to the basics of piano playing and reading music. Clapping rhythm and counting values are emphasized in this early stage of learning, as well as correct hand position and posture. This is the continuation of Little Fingers program. Kids will learn more complicated rhythms and will be introduced to different keys, accidentals, dynamics and musical expressions. This is the continuation of Young Pianists program I. Kids will learn about intervals, major and minor chords, type of articulation and mood of the music. In this program, students will be introduced to a wide selection of music that genres, with lessons concentrating more on playing techniques for each style. 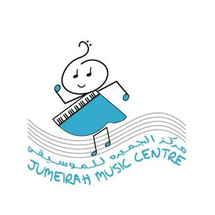 By taking into consideration students’ interests, the instructors will assign books and repertoires that will challenge the junior pianists to improve their abilities. This program uses different methods that cater to the adults’ individual needs. Like the Junior Pianists course, instructors will assign books and pieces that suit the students’ interest. * After "Young Pianists Program II", students can take the Trinity College London piano examinations or continue with the "Young Pianists Program III"